I am interested in the development Fallows Park, Beverley in Beverley. From modern 2 bedroom houses to stylish 4 bedroom family homes, Fallows Park will suit both first time buyers and families. Located on the Southern edge of picture-pretty Beverley, the development will offer the exceptional opportunity to live in a fantastic location where residents can enjoy being close to a range of amenities in this historic market town. With Beverley Train Station less than 2 miles away and excellent travel links, commuters are well served too. 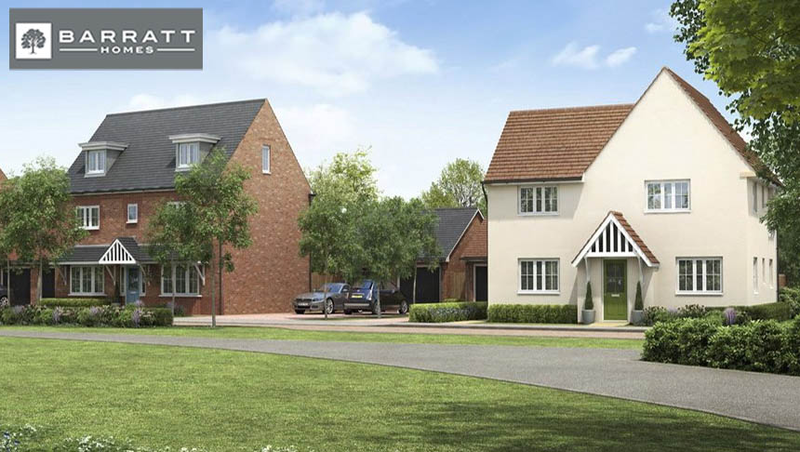 Register your details online to keep up-to-date with all the news on Fallows Park. What Is Movemaker from Barratt Homes? Only available through the Barratt Developments Group (Barratt Homes and David Wilson Homes), with this scheme, the housebuilder organises two independent surveys of your current home and asks you to agree a selling price based on those valuations. 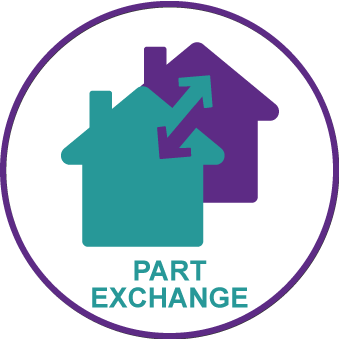 It then works with local agents to get a buyer at an acceptable price, saving you thousands in estate agency fees.